LIVE BLOG and Full Coverage: Universal Hollywood announces Wizarding World Los Angeles! We’re LIVE at Universal Studios Hollywood where park execs are to announce that the Wizarding World of Harry Potter is coming to this park! It follows on the huge success of the Wizarding World in Orlando. We’ll be live blogging the event as it happens so you don’t miss a detail! RECAP: Read our recap right here. PRESS RELEASE: Read the official press release here. HIGH-RES PHOTOS: See several photos showing James and Oliver Phelps, Universal execs, and others celebrating this announcement. 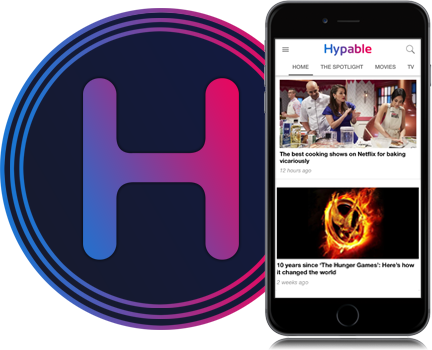 Hypable exclusively reported on Saturday that the announcement were to be made today. We’ve also been busy tracking developments concerning the original Wizarding World in Orlando.